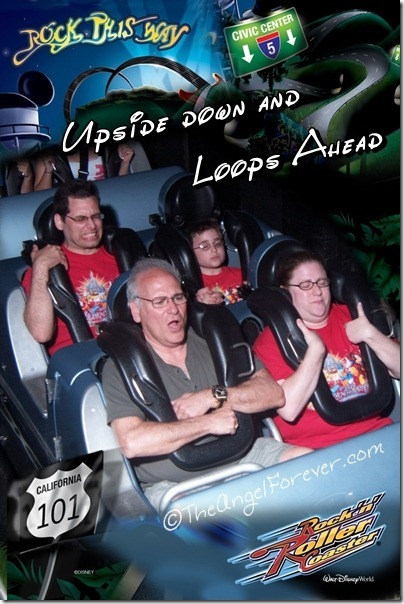 You either love roller coasters or you do not. I grew up going on them at a lot of amusement parks across the country with my father and brother. I fell in love with the Rock ‘n’ Roller Coaster Starring Aerosmith at Disney’s Hollywood Studios the first time I rode it. 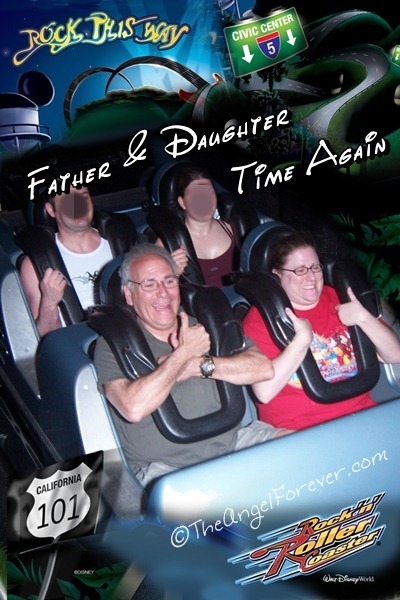 Back in May 2009, I went on it with my father while the boys and my mother waited for us. It was Mother’s Day and it was fun to go on a coaster with my dad. It really was love at first ride. The music, the lights, and the darkness make it an experience. It truly is the smoothest coaster that I have been on and I hoped to share it with others in my family one day. Fast forward to this past April. 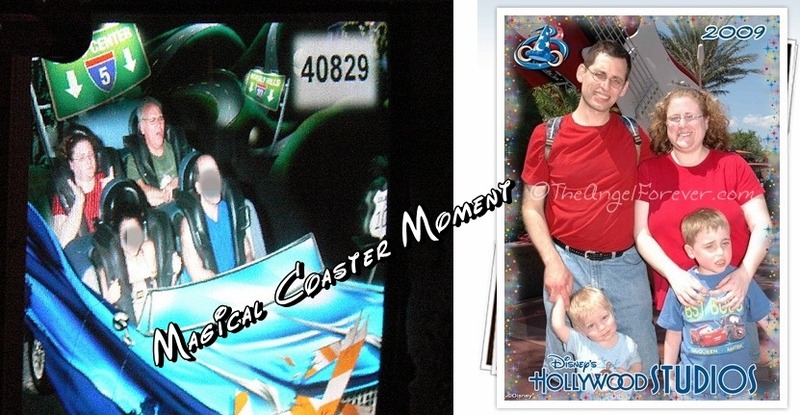 My almost nine year old son was finally tall enough to go on Rock ‘n’ Roller Coaster and even TechyDad was interested in facing some fears at Disney World. TechyDad, NHL, Papa, and I went on together while JSL and Nana wandered around waiting for us. TechyDad and NHL did not know that the photo is taken at the start of the ride. As you can see, one had his eyes closed, one is feeling the force of the blast off, and even I blinked. Definitely a magical memory and I was SO proud of TechyDad and NHL for trying the ride. Needless to say, when we were finished and the line wasn’t too bad – only two of us went right back on. Yes, it was father and daughter time with Aerosmith once again. Dad had me laughing the entire time, as you can see above. It really was a magical end to our vacation. Do you have a time when you rode with your parent or child that was special and captured by a photo? 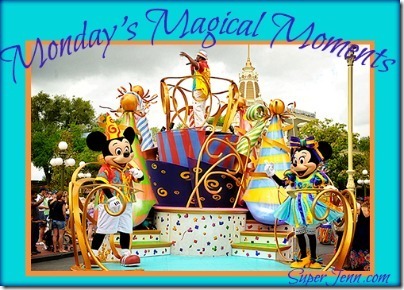 This post is part of the fun over at Super Jenn and her Monday’s Magical Moments Meme. 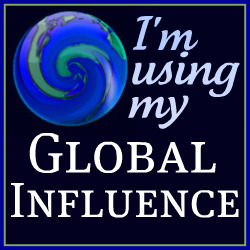 To join in the fun and link up, head on over to the linky there. Priceless pictures!!! 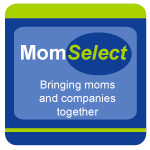 That’s a rough ride – but I love it! I love these photos!! RNR was definitely our favorite ride! !